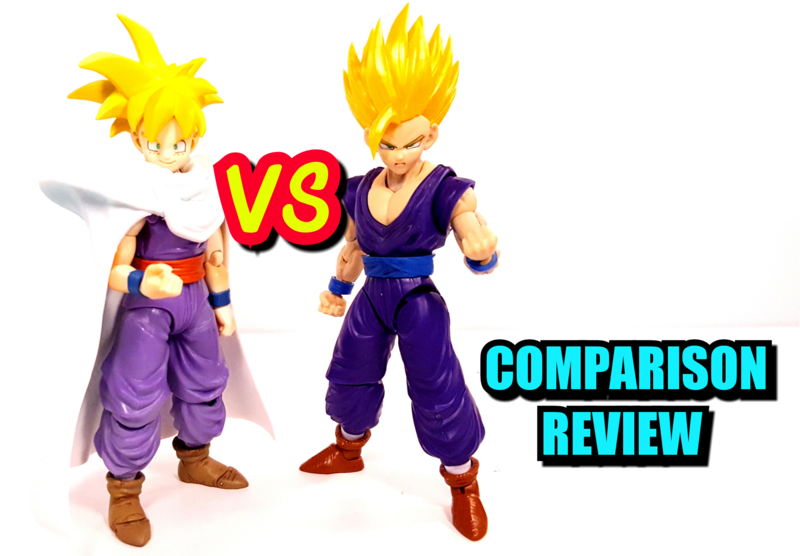 This comparison review was requested by YouTuber OhReally, he has requested a figure comparison between the SH Figuarts and the Figure-rise Standard teen Son Gohan. 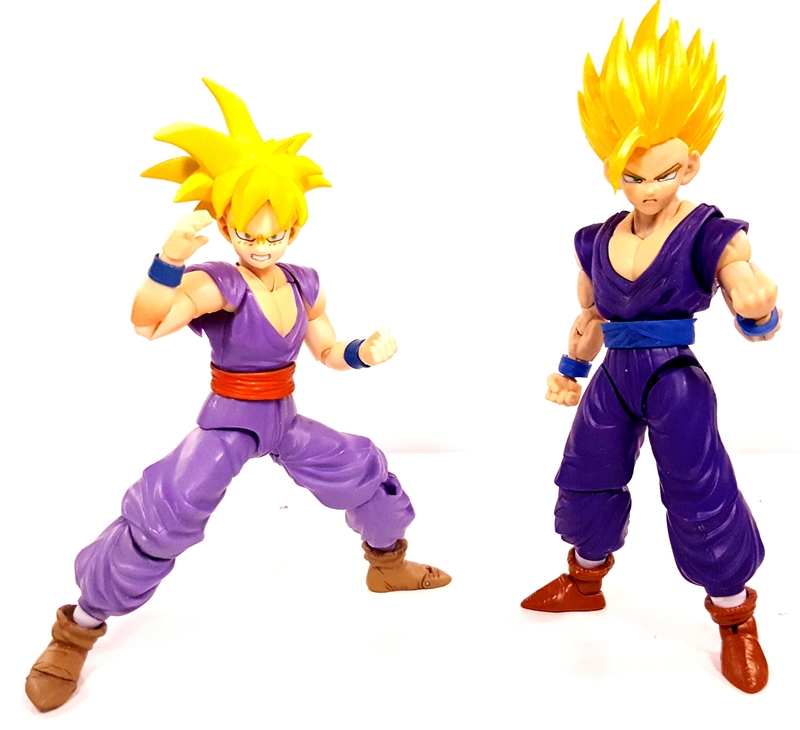 Come and join me for this figure comparison review! Previous postCapcom Announces New Megaman Game!